Nowadays, the internet has a huge impact on children. Nevertheless, parents still have other tools they can use in teaching values to their kids. A helpful tool is a good book that children will enjoy reading. But with so many children’s books available in the bookstores, it can be a challenge for parents to choose the right book. Hiyas, OMF Literature’s imprint for children’s books, assists parents by publishing books that help children form healthy habits and grow in Godly character. Plus, the books are fun to read! Hiyas offers a wide selection of books on different topics, ranging from books on values and health to Bible stories and activity books. Dyaran! Ang Kambal na Hebigat! (Tada! The Heavyweight Twins!) by pediatrician and writer Luis “Tito Dok” Gatmaitan introduces the topic of weight management and good eating habits to children. 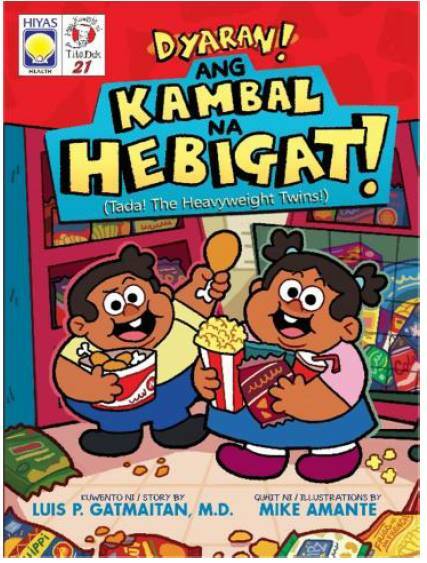 The twenty-first title in the bestselling “Mga Kuwento ni Tito Dok (Stories of Uncle Doc)” series, Ang Kambal na Hebigat not only addresses obesity in children but also gives tips on how parents can help their kids have proper weight and maintain a healthy lifestyle. The book features the fun illustrations of Mike Amante. Dirty ’Yan, Judy Ann! 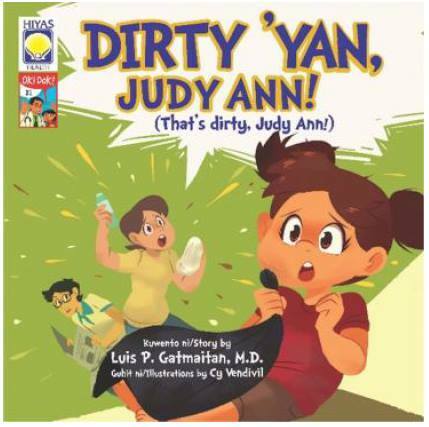 (That’s Dirty, Judy Ann! ), is the second title in “Oki Dok!”, the new health series by Luis “Tito Dok” P. Gatmaitan specially written for younger kids. With adorable illustrations by Cy Vendivil, Oki Dok! features fun and simple stories that address the health and hygiene concerns of preschoolers. In the book, Tito Dok explains the value of cleanliness through the endless—but loving—reminders of a mother obsessed with being clean. 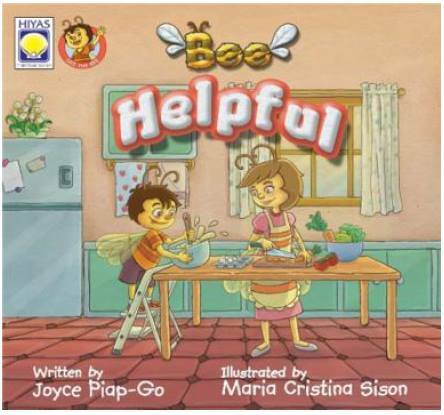 Bee Helpful and Dirty ’Yan, Judy Ann! are available for P100.00 each, while Dyaran! Ang Kambal na Hebigat! sells for P120.00. All three titles are available at National Book Store, OMF Lit Bookshop, Passages, and other leading bookstores nationwide. The book can also be ordered online through passagesbooks.com.